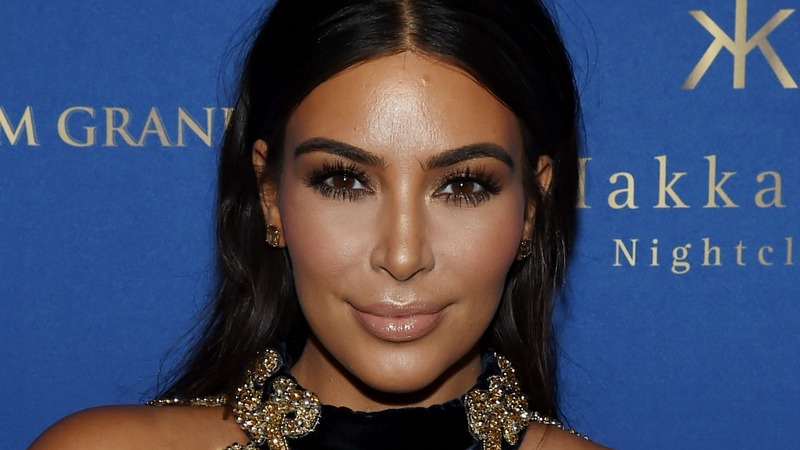 Any mom who has ever raised a toddler and a baby will relate to Kim Kardashian’s latest parenting revelation. Looking after one infant is difficult at the best of times, but bring another one into the mix, and you soon realize two hands just ain’t enough. As Kardashian has discovered, this is never truer than when it comes to feeding. When baby wants fed, everything else has to be set aside. When that “everything” includes a 2-year-old, things can get a little tricky. Kardashian told her sister Khloé on her TV show Kocktails with Khloé that she had to stop breastfeeding her son, 4-month-old Saint West, because daughter North West was so jealous. “North West stopped [breastfeeding] for me. You’ll die when I tell you what she did,” said Kardashian. Ah, the joys of parenthood. Kardashian’s story is a reminder of how crazy it can be to bring a new baby into a home with a toddler. A firstborn child has a very unique experience — 100 percent of their parents’ attention. As soon as a little brother or sister comes along, Mom’s time — and body — has to be shared, and a 2-year-old isn’t old enough to understand that you can no longer be at their beck and call, 24/7. We can only do what we can to help an older child get used to having a sibling around. Parenting will always be a juggling act. It might help to remember that it doesn’t have to be perfect and that for every time you’re trying to breastfeed your baby while your toddler is trying to climb onto your back, thousands of other moms will be going through exactly the same thing.